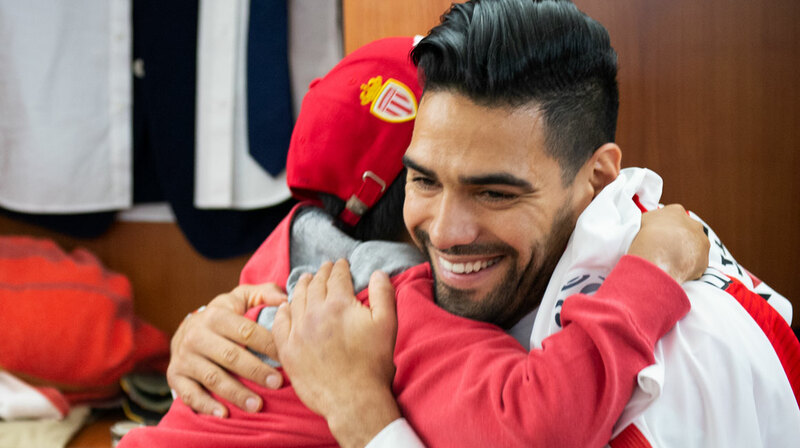 In order to live a magical day with AS Monaco and El Tigre, Camilo travelled across France with his mother. 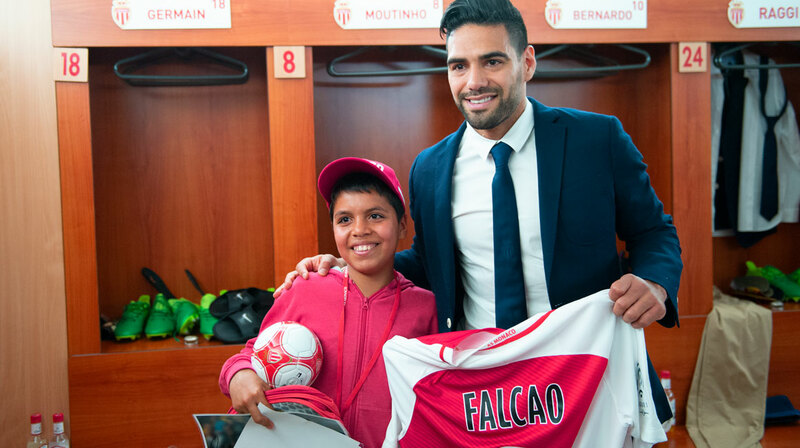 The Club invited the 11-year-old boy and his mother for the home game AS Monaco – Dijon. An experience – Unique Forever. The Colombian team captain chose the perfect day to score two free-kicks, which led to the team’s victory. 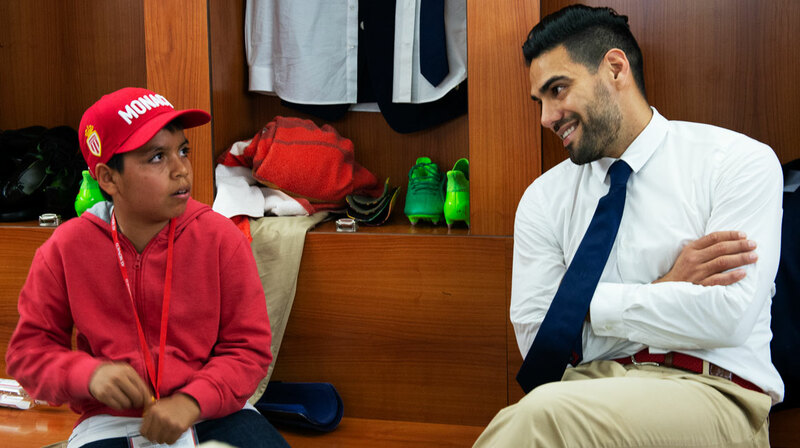 Thrills guaranteed during and after the game, when Camilo got to enjoy a special moment with Falcao in the locker room. The feelings were mutual, as the latter was touched by his young fellow Colombian. 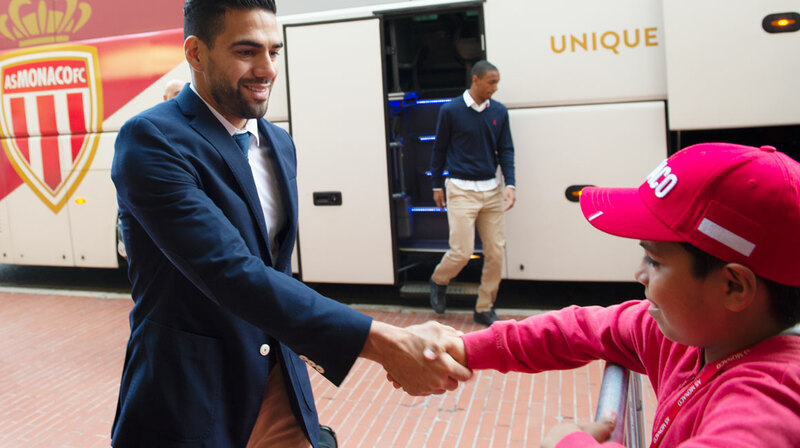 Première rencontre lors de l'arrivée au Stade Louis-II. Après avoir fêté le doublé de son idole, Camilo le félicite en direct. Falcao lisant l'émouvant message écrit par Camilo. 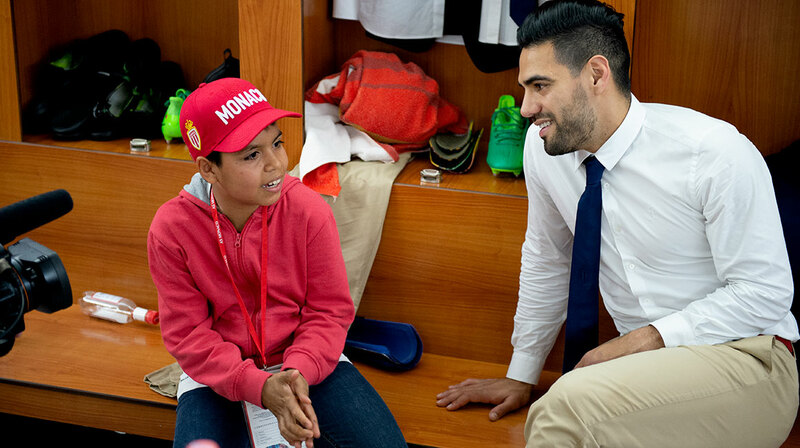 Une rencontre émouvante pour Camilo comme pour Falcao. Camilo comme Falcao se souviendront longtemps de ce joli moment.